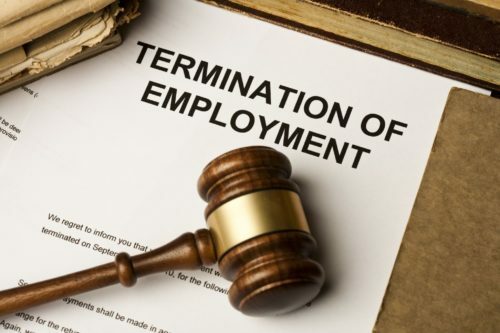 Terminating Employment is when the employer ends the employment of an employee. The employer must have a valid reason for such termination and they must act reasonably. The situation must be investigated fully in order to make sure that the correct decision is being made given the circumstances. As an employer, you should provide the employee with a certain period of Notice before the contract is terminated. The Notice to Terminate Employment should be within the employment contract. Otherwise, the employee should be given the statutory notice (whichever is longer). There are some circumstances where employees are not given a notice period at all. This is in cases of violence or other criminal activity. If you are seeking advice on Termination of Employment, please speak to one of our specialists who would be happy to listen to your query and advice you accordingly once we are instructed.